YCM specializes in regulation compliance for Super Yachts. We have over 40 years combined experience in ISM Management including implementation of SOLAS, STCW, MLC, ISPS and MARPOL regulations onboard Super Yachts. Our philosophy is to provide support to Owners and their Captains to navigate the maze of maritime rules and regulations to maintain the highest safety standards with the least possible interruption. As a small and independent company, we provide a bespoke support service with minimum disruption to the yacht’s itinerary by using collaboration software for constant monitoring. As former Mariners, we understand the need to make the Safety Management System practical to ensure proper implementation and continued development. We provide 24/7 emergency support as well as assistance with flag and port state inspections. We have developed an excellent relationship with both Flag States and Class Societies. 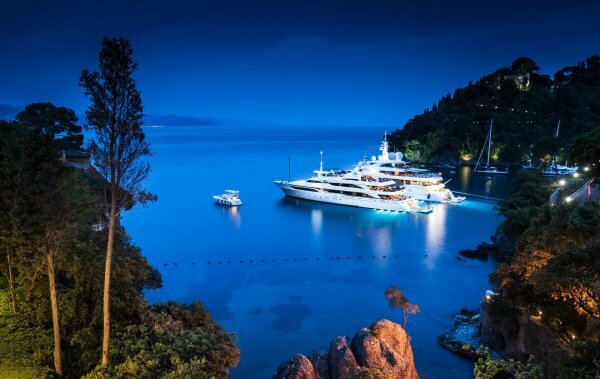 As a small and dedicated company, without connections to the brokerage markets, we can offer unbiased and cost efficient services for a select number of high-class yachts.